Southern Colorado is more than a destination. For visitors seeking a true Colorado mountain vacation—complete with the added perks of natural hot springs, excellent skiing and world-renowned sights—all of that and more can be found just a scenic drive from the Front Range. In fact, the bigger issue for visitors isn’t finding what to do, but figuring out how to choose from some amazing options.  That’s where Discover SoCo comes in: Our goal is to detail the best things to do in Southern Colorado so that planning your getaway is as simple as loading up the car. A large part of the appeal of this Rocky Mountain adventure is the remoteness, solitude and slower pace of life found in Southern Colorado. Chain restaurants and hotels are few and far between—replaced instead by friendly, hometown service. Around here, we take great pride in that. But we also know it can make finding lodging in Southern Colorado a bit more of a challenge. 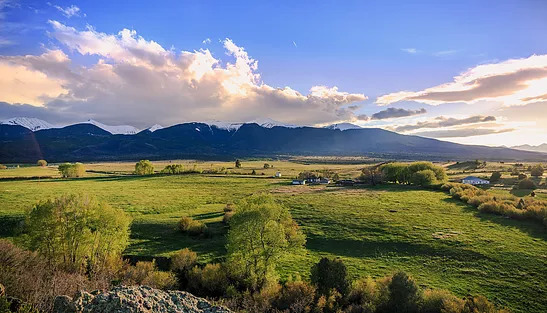 To further help you while you’re planning your trip, Discover SoCo has several resources for unique places to stay in Westcliffe, a beautiful town situated in the Wet Mountain Valley between the Sangre de Cristo and Wet Mountain ranges. Within walking distance to Westcliffe and its amenities is the Lamp Post Lodge. With seven tastefully appointed, private suites in the main house and an attached apartment that sleeps eight more, the Lamp Post Lodge is an inviting retreat for large groups or individuals alike. Just down the road, a whole different experience at the Hillside Cottages awaits travelers seeking a bit more solitude—as well as pet-friendly accommodations in Southern Colorado! This unincorporated town features a functioning post office, a restored century-old dance hall (perfect for those seeking a unique Colorado wedding destination) and beautifully renovated cottages. Far from the lights of any city, staying at Hillside all but ensures you’ll be treated to a night of stargazing unlike any you’ve experienced before. 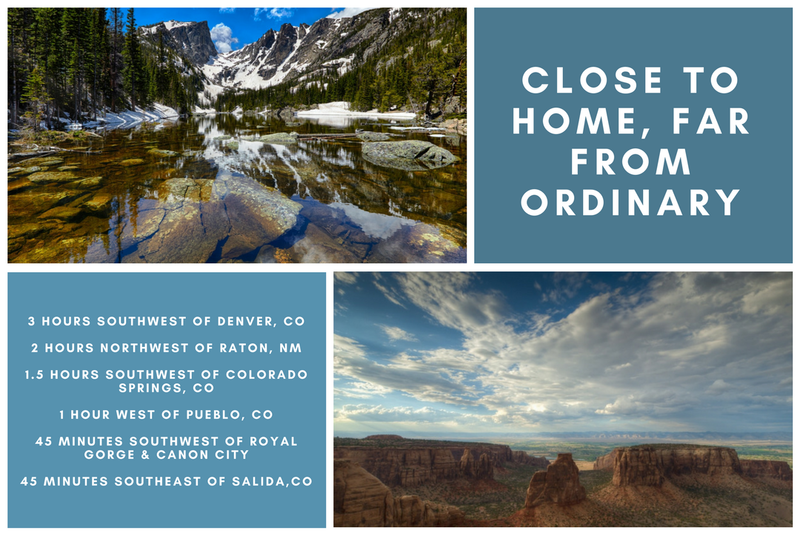 We hope you discover Southern Colorado for yourself soon—which is sure to be the first of many times after you see for yourself what all this area has to offer.